I’m working on the next Scene already and I think it’s going to be a fair bit over the usual 1000 word mark. ‘Eglė’ already hit ~1600, going into more detail than I thought it would- and that is of course great. 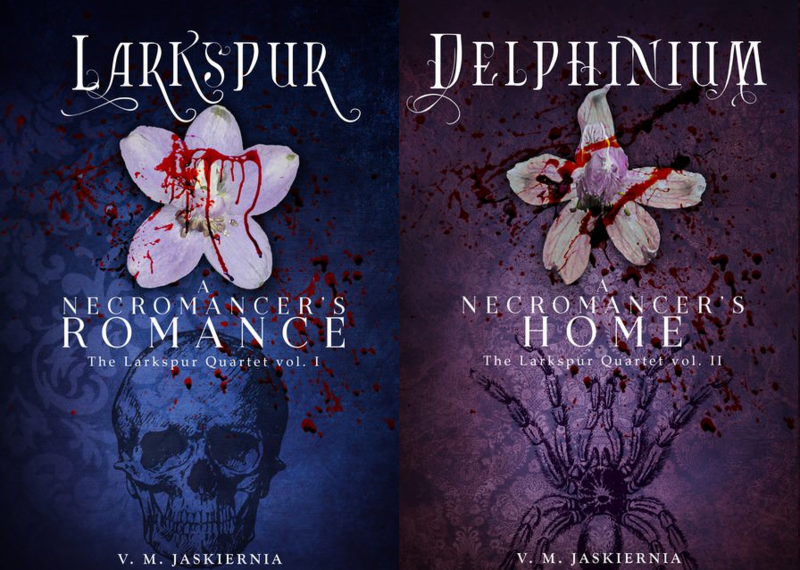 But this is the same ‘problem’ I’m having with Delphinium- the initial thing (Larkspur, or some of the first Scenes) were short and almost abrupt. Now that I’m starting to get into a groove I begin to write more and take longer. We’ll see. I may do the same thing I did with Eglė- write the one literal scene here and let the rest be used in a ‘whole’ story that expands on things. But similar to ‘Vows’ this Scene may be an end that references the past, and the story may go into more detail essentially backwards.